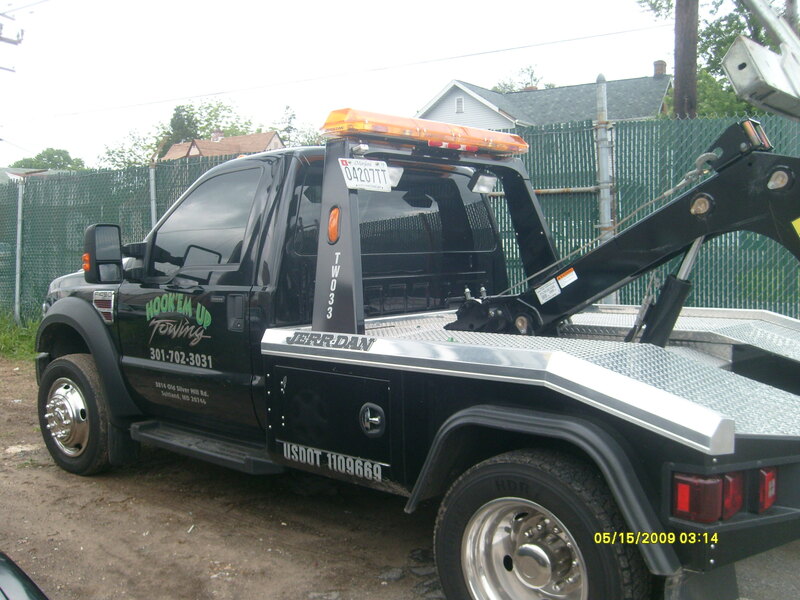 Hook'em Up Towing is a full service towing and recovery company. We offer both flatbed and wheel lift service. Our highly trained professional and uniformed operators can transport any type of vehicle with our latest State of the Art Equipment.